may be the solution for you. an important platform for the treatment planning. then covered by the gum, and left to heal. The abutments are attached at a later date (see next side). a minor incision to open the gum and put the abutments in place. 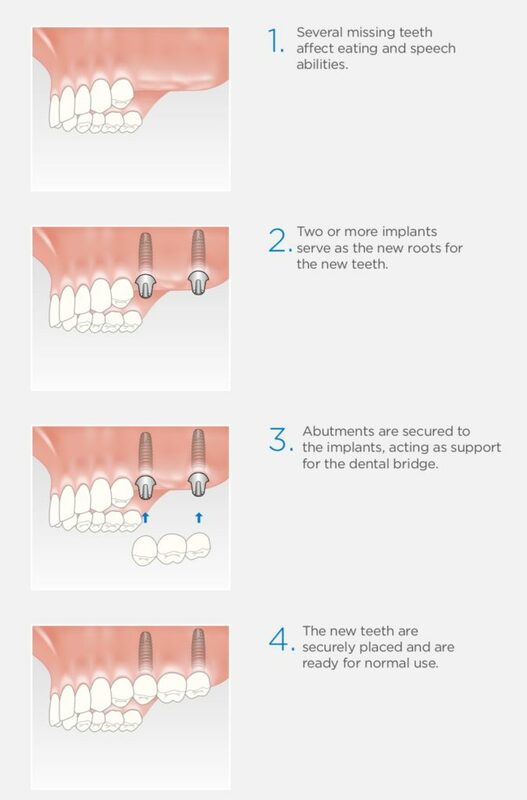 When the abutments are in place, a new impression is made.